Latest Windows is made for those who mostly work on Wi-Fi or use time limited data packs, especially 3G. But those who use space limited data packs (e.g. 2gb @ x money), it becomes difficult for them to work on Windows 8 peacefully because Windows 8 uses a big part of it in background and also in foreground and very little is left for us to use. It becomes a total wastage of money to surf internet on Windows 8/10. Those who use 2G/3G internet, their data speed slow down because of the background activities of Windows OS. 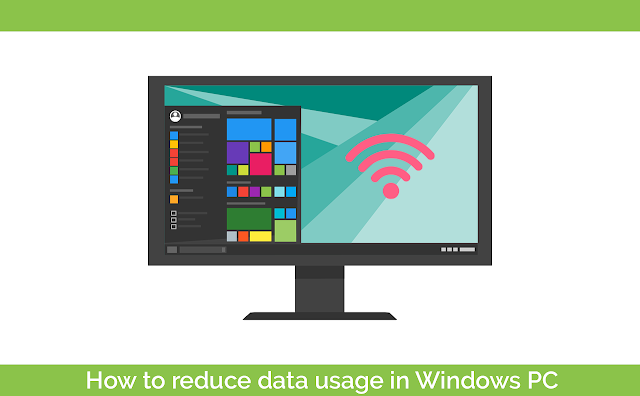 So, to cope up with these problems, today I am going to tell you some steps by which you can minimise or even stop unnecessary GPRS or packet data usage in Windows 8 or 8.1 and even in the latest Windows 10 builds. 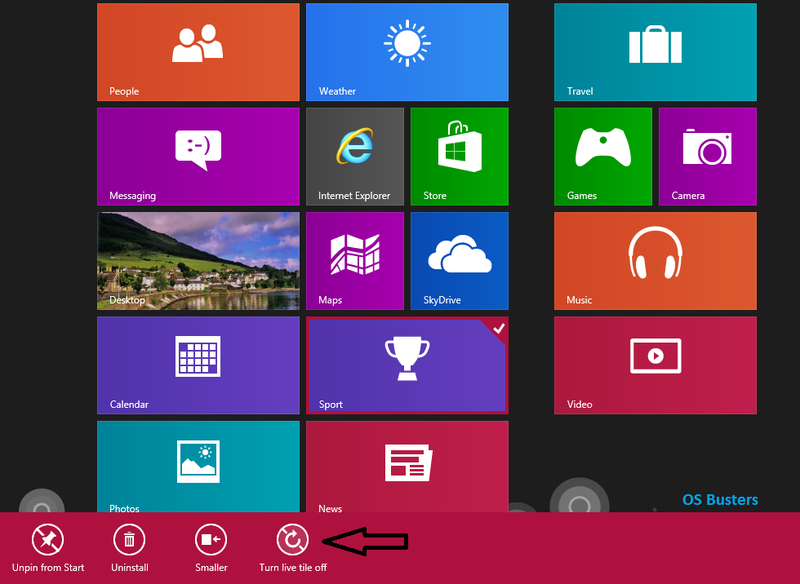 You’ll find live tiles in the start menu for the apps such as news, sports, maps etc. which use internet each and every time you connect to internet. So, go to start >>right click on the live tile>>click Turn live tile off. Windows 8 updates more than any other version of windows. It starts downloading updates whenever you connect to the internet. Windows 8 generally doesn’t need any driver to run any program. So, you have to change the Windows Update settings to reduce the data usage. 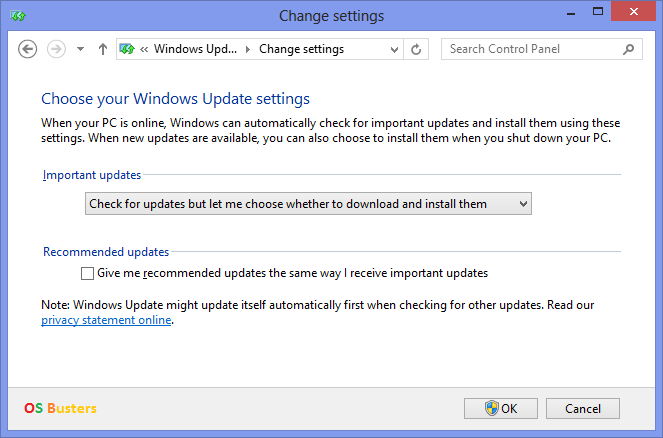 Go to Control Panel and change the Windows Update settings to ‘Check for updates but let me choose whether to download and install them’. You can later on download the updates at once. There are many background processes which uses a lot of packet data (e.g. background software update or download). So, you have to turn off all those background processes. 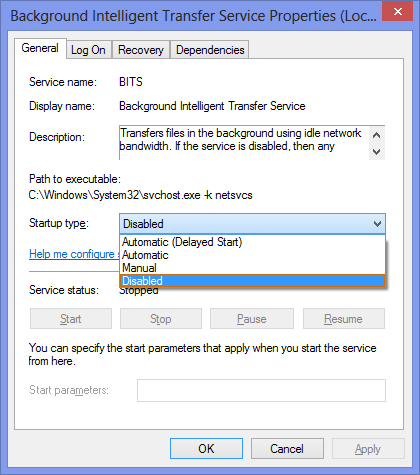 For that, open Task Manager >> Click More details >> Click Services tab >> Click Open Services in the bottom (Services window will open) >> in the new window right click Background Intelligent Transfer and Stop it >>then select Properties >> select Startup type: Disabled >> Click OK. Note: This method works perfectly on Windows 10 as well. Now its all set. Enjoy Surfing! Thanks. I really appreciate the tips. I don't recommend you to permanently stop it. Just stop and disable it when you connect to the internet. But if you want then you can google for it. Let me say it in Swahili "Asante sana". It means thank you very much. 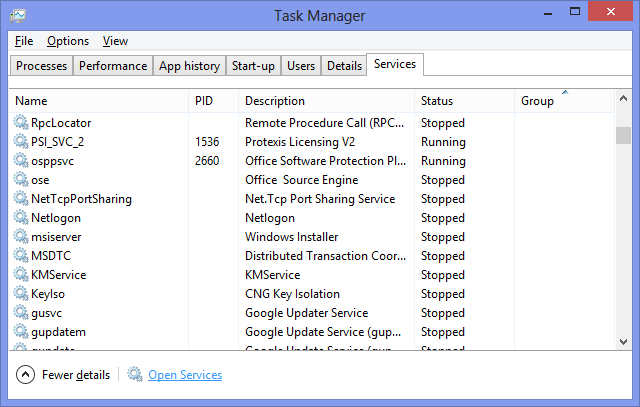 Just click on 'Services' button under Services tab in Task Manager. There you can find it. Alternatively you can go to Control Panel>>Administrative Tools>>Services. 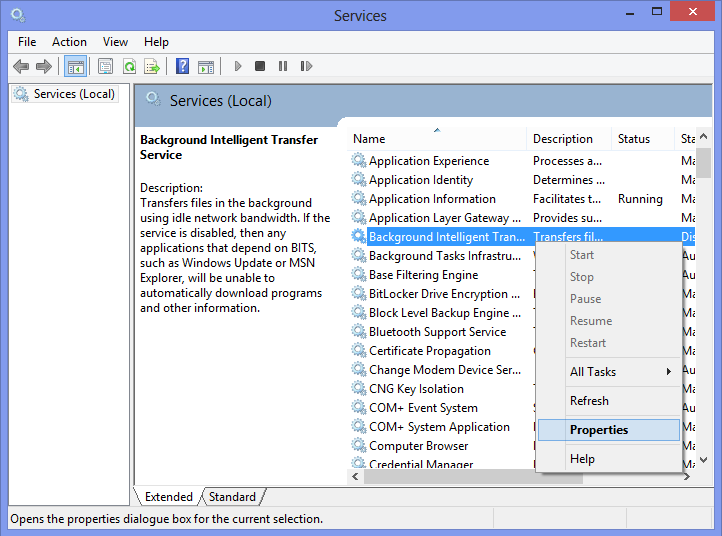 There you can stop and disable the 'Background Intelligent Transfer Service'. To turn off the live tiles of Windows 8.1 you have to follow the same procedure as directed above. But to turn off the live tiles, the tiles should be live. So just once you connect to the internet and let the tiles be live, then you can turn them off. thanks it was nice tip! Great!!!!. i worked for me. Not a single byte i am loosing now. Thanks. You are really a Gem!!! Another things that we can take care about are"
Need help... I have done all the above ,and it works fine, but the data usage rises sharply after 10-20 mins of usage. it may occur because of any software or drivers update. You yourself have to find out which application is the culprit. You can even try a data managing software like Cucusoft Netguard. Thank you. I appreciate you. 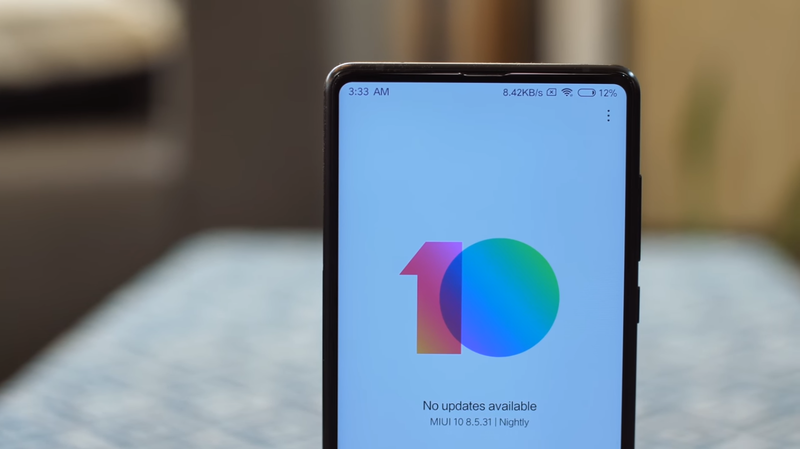 Hope to get more helpful articles of data usage and computer performance.